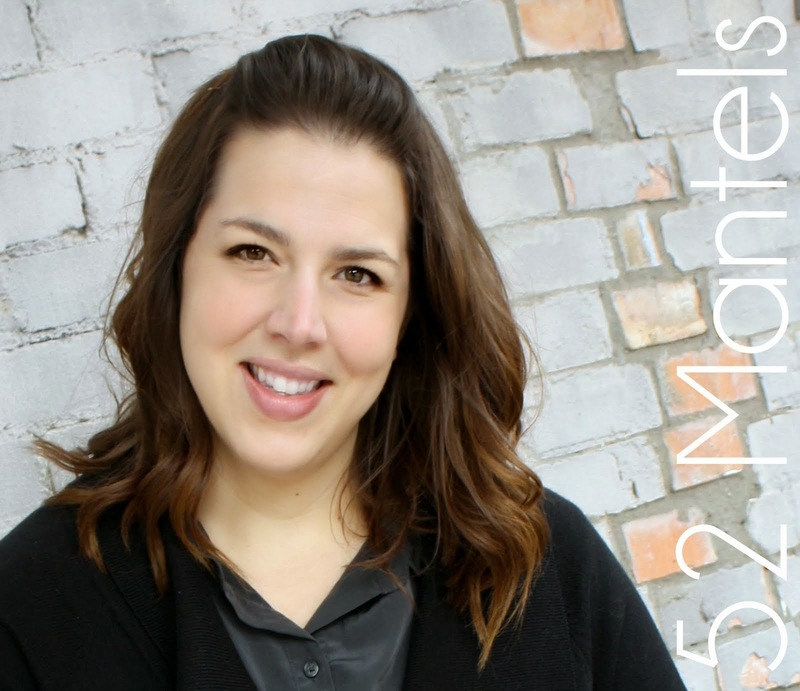 52 Mantels: Recipes and DIY Projects! You guys are so great! Have I mentioned that I love going through the projects and recipes you link up every Thursday? Because, I like, totally do. I have a confession. I really debated about featuring/not featuring Valentine's Day projects. Because, well, today is the day AFTER Valentine's Day (clearly) and, well, we may be a bit over the holiday by now. However, you linked up some AMAZING projects. You really made it hard for me to decide. In the end, I decided against featuring Valentine projects. BUT, if you are still looking to pin some inspiring Valentine ideas, by all means, head over to the party and click through to the sites!! And, then pin like there's no tomorrow! 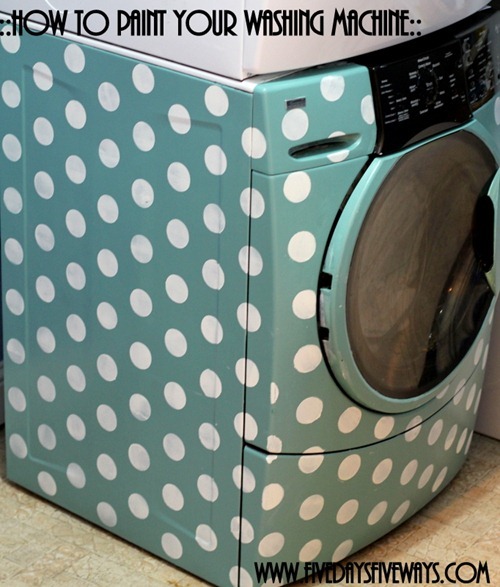 ReMade Simple linked up this great Anthropologie knock-off idea. Complete with beautiful photos to drool over. 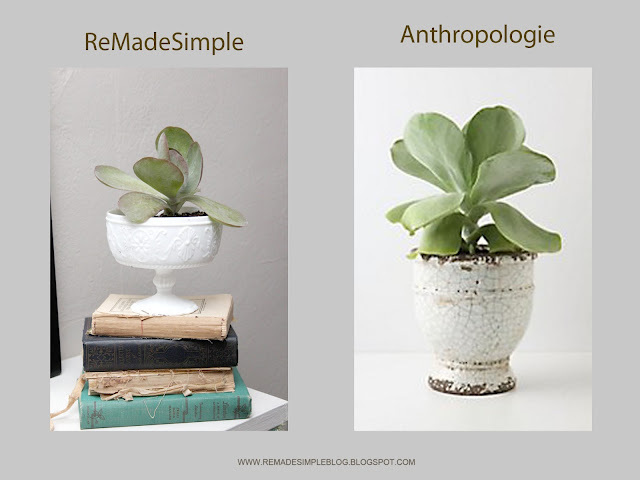 I sort of have a blog crush on ReMade Simple. I'm inspired every.single.visit! It's Overflowing linked up this amazing desk space. That she and her hubby BUILT. Awesome, right?? 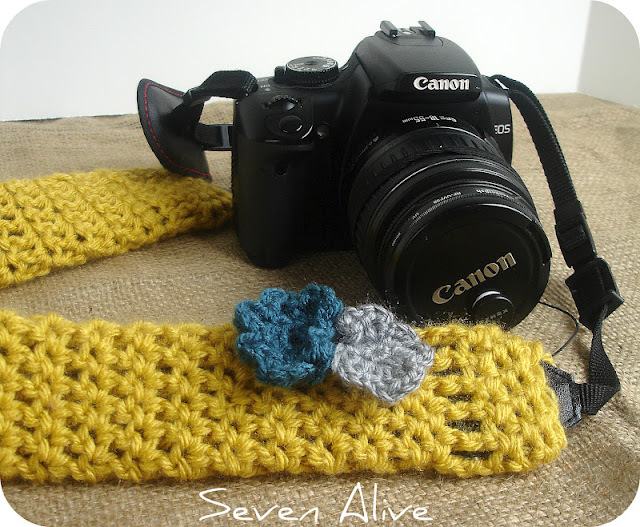 Seven Alive showed us this SUPER cute crocheted camera strap!! Isn't it lovely?? Do you love love stories?? 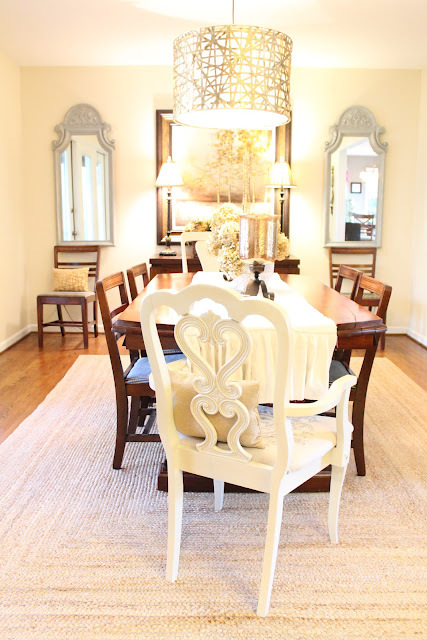 Then head over to Woven Home and check out this French-Inspired chair and read about the "love story". 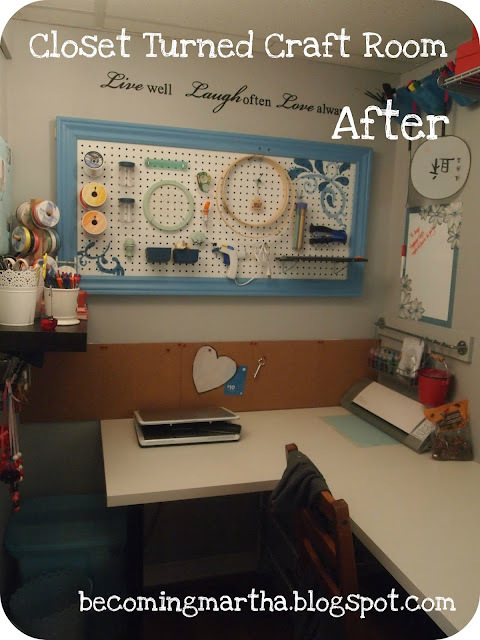 Becoming Martha showed us how she turned a CLOSET into her very own craft space!! Amazing and inspiring! 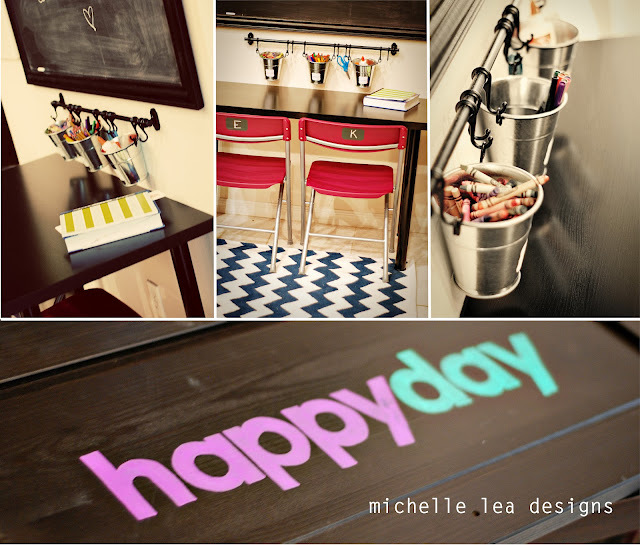 Michelle Lea Designs showed us her newly spruced homework station. 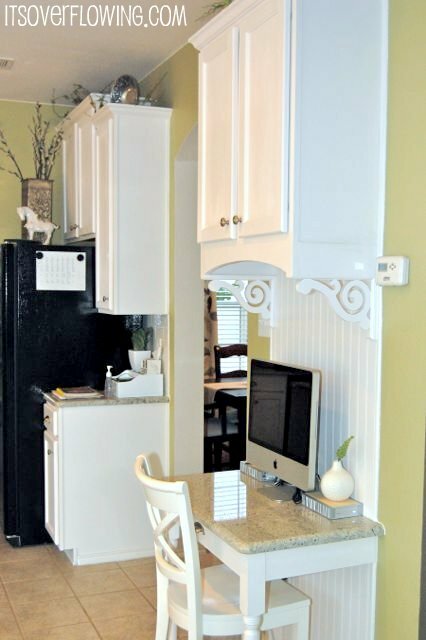 I love every detail! I kind of wish I had some homework to do so I can sit there and admire the pretties!! Queen B, Creative Me linked up two cute pillows she made from an etsy find. 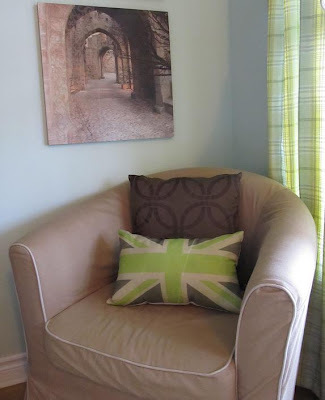 I love this Union Jack-inspired print! At first glance, this yumminess from Once a Mom, Always a Cook might appear to be a Valentine's Day post. But, it's just styled that way. The recipe could be good...oh, any ol' day of the week! 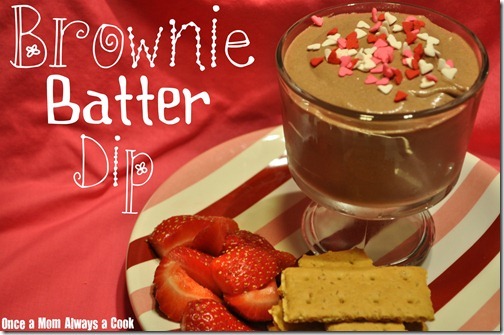 Brownie Batter Dip? Yes, please! 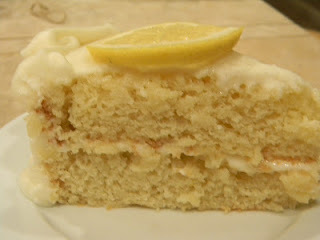 MorningNooNight shared this scrumptious recipe for Lemonade Cake. Yummy!! 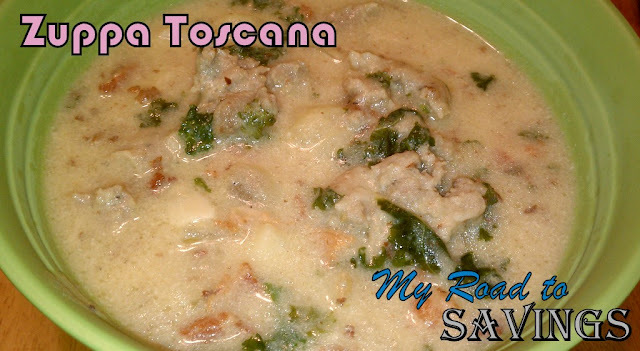 My Road to Savings shared this recipe for Zuppa Toscana that looks delicious!! You definitely have some amazing posts in your features. I LOVE them all! See you tomorrow! Even if you did post more Valentine link up features after the fact, it gives a crafter ideas for next year or depending on the project, a crafter can alter it now to fit a theme, decor or whatever. Thanks for featuring our French Chair! As a new-ish blogger getting featured is so exciting. I heart your blog! I have a blog crush on remade simple too :) Her pictures are always amazing! Plus she lives pretty close to me, so I love that! 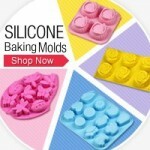 Thank you for featuring my amazingly, addictive recipe find! Yes, it is very yummy any day of the week and great for parties too :) Have a wonderful week! Thanks for featuring my Zuppa Toscana! I am honored to be featured with all these great projects, recipes, and ideas. Thanks again! Thank you for featuring my homework station!! You are so sweet to think of me :) Love love your blog. You are all so very welcome! Thanks for linking up and for all your sweet words!! Kristin, very very true!! You had some wonderful projects linked up and some of them definitely would have been on a Valentine round-up had I done one!! While everything looks great, especially the food, it's the washing machine that got me to click over! Pretty impressive features, Emily! Thank you for featuring my knock-off project-I appreciate your "blog crush" and that you visit often always with wonderful comments! I'll be linking up my latest tonight too :) Have a great week!